CA. OX. WP. – Tri-Town News – Sidney, N.Y. The Chenango American, Oxford Review-Times and Whitney Point Reporter (COW) are weekly sister papers with a long history of providing local news to the communities of Greene, Oxford, Whitney Point, Brisben, Chenango Forks, Coventry, Genegantslet, Guilford, Lisle, McDonough, Smithville Flats, Triangle and surrounding areas. 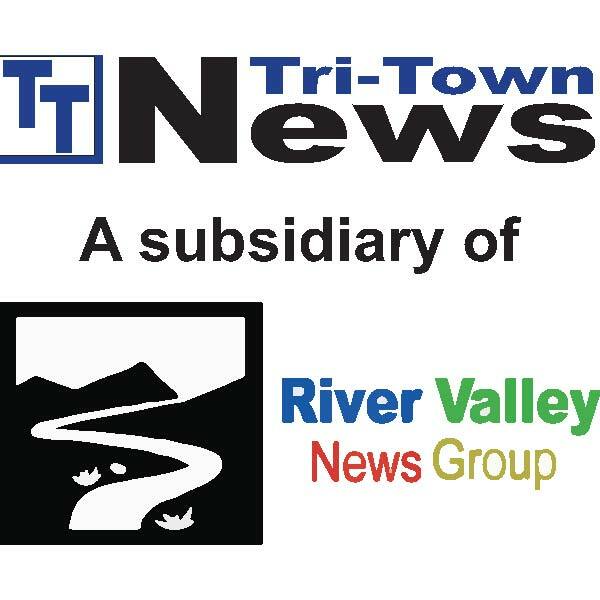 As part of the River Valley News Group, the American, Review-Times and Reporter are written, edited and organized in Sidney, New York, in the downtown office at 85 Smith St., Suite 1. River Valley News Group publications are always striving to stay community-focused. We welcome submitted articles and photos that highlight news and events in our area.